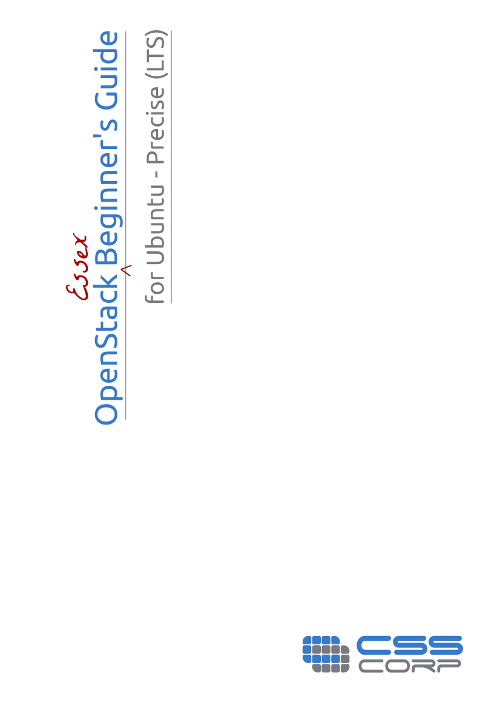 This article explains how to create a Debian 6 image on KVM for uploading it to the image store on OpenStack Diablo. I have used KVM running on Ubuntu 11.10 64-bit server for creation of the image. The first step would be to create a qcow2 image. This will represent the main HDD of the virtual machine, so make sure to give it as much space as you will need. Start the Virtual Machine booting from the CD using the following command. Connect to the Virtual Machine through VNC (use display number :1).For Example, where 10.10.10.1 is the IP address of the host machine. Select SSH server, Curl and other packages needed. Once the installation is over shutdown the Virtual Machine and boot the Virtual Machine from Hard Drive. Do the necessary changes needed for the image. For key injection add the following lines in the file /etc/rc.local. Also remove the network persistence rules from /etc/udev/rules.d as their presence will result in the network interface in the instance coming up as an interface other than eth0. The following output shows that the image has been successfully uploaded. Verify whether the instance boots from the uploaded image. nothing happens for a long time (3 hours) and I have to restart the system because of high cpu usage. what about cloud-init package? how this image can be resized by flavors?